The right IT solution for your business. 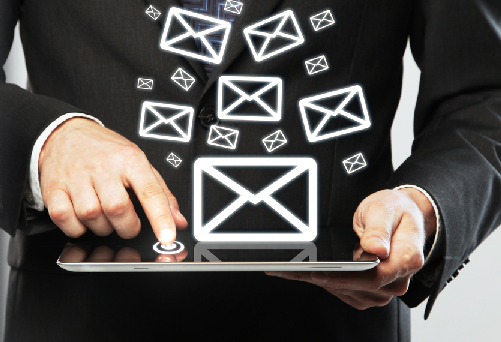 Email is an essential core element of communications within an organization. It is an effective correspondence highway of internal information between you and your staff as well as a primary contact medium for your clients. The personal touch of over the phone arrangements and marketing of yesterday no longer provide a secure means of business. Today there are needs that were not so prominent in the past. No longer is a handshake as good as gold, and what a person says doesn’t mean much unless it’s in writing. Paper trails and time/date stamps are important when it comes to crossing all your t’s and dotting all your I’s. Not to mention it also provides for swift promotional media and feedback interaction with clients. It is easy to claim that something asked of you has slipped your mind and thus left incomplete, but when you have it there in writing to reference maybe not so much. Email solutions are an active requirement in today’s organizations, and Cube Technology has you covered.